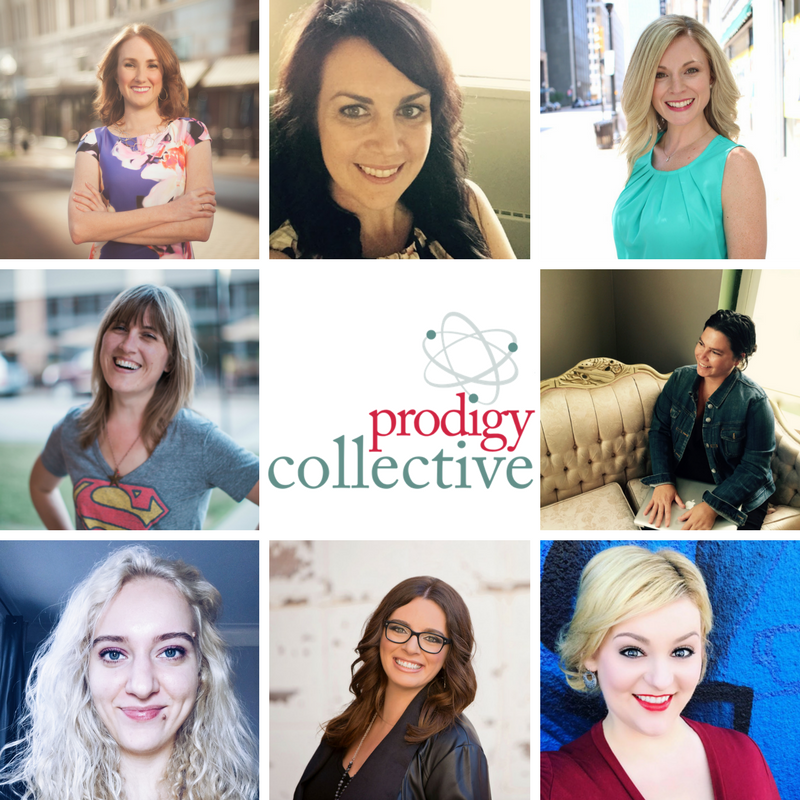 Prodigy Collective was started because we know that as a business owner you have your own special genius that makes YOU the right person to serve your clients – but that genius doesn’t include every. single. thing. you need to know to run a business. We are right there with you. We each have our own specialty, but each of us has needed help in other areas. Have you ever struggled with a specific area (or multiple areas) and you just needed guidance and direction? You didn’t want multiple thousand dollar courses or long term coaching and consulting packages. You just wanted an expert to talk you through it. Us, too. We’ve all been there. 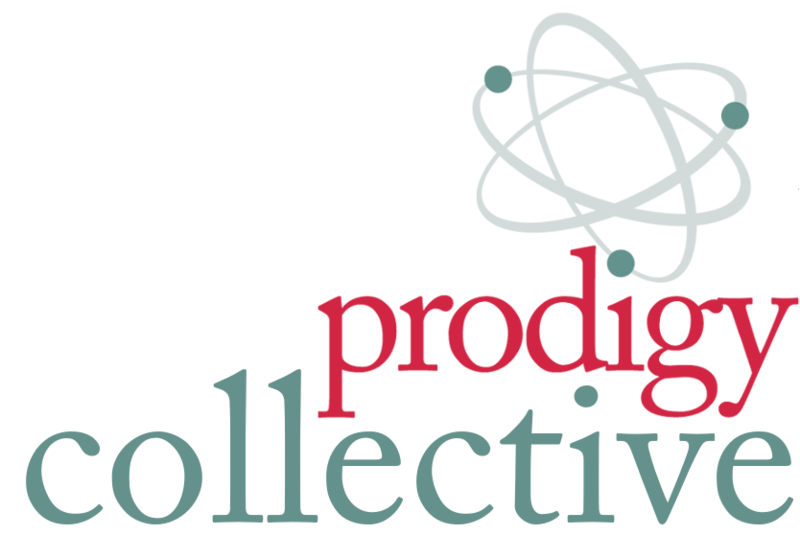 And we started Prodigy Collective so we could do just that for our clients. How can we empower you and help you thrive? Work with a select group of 3 or 5 business coaches in individual, turbocharged mini-sessions. These sessions are designed by each coach in their area of expertise to maximize what you need to move your business forward. You’ll be left with a collection of feedback and resources to drive results. You finally get the support you want and gain the momentum your business needs.